Cradle: helps put your baby to sleep faster. It comes with 60 ambient sounds that you can mix and match. 11 presets and 16 lullabies are available. 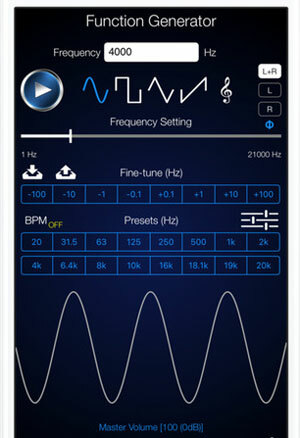 Audio Signal Generator: lets you experiment with sounds on your smartphone. You can play Sine, Rectangular, Triangular and Sawtooth tones and create your own custom presets. 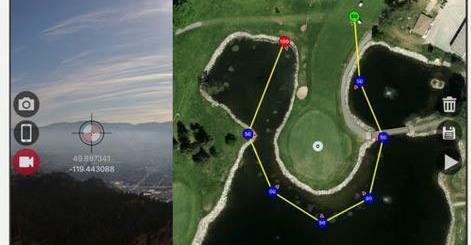 The pro version has BPM and a whole host of other features. 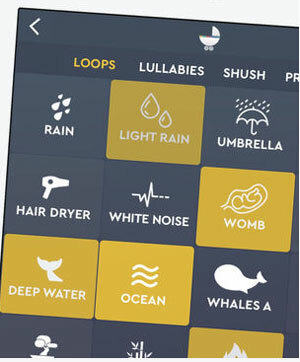 Noise Machine: lets you experiment with sounds and use them to sleep or concentrate better. 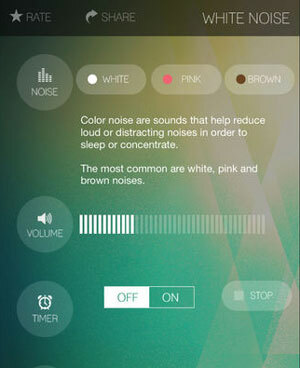 This white and colored noise generator has calming nature sounds and timer functionality. 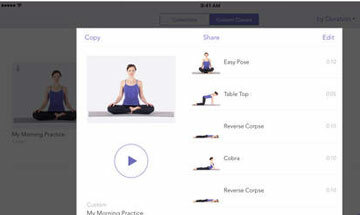 White Sleep: whether you want to block out distractions, increase your focus, or sleep better, this iPhone & iPad app can help. It works in background and has timer/fader functionality. It has white, pink, and brown noise functions. 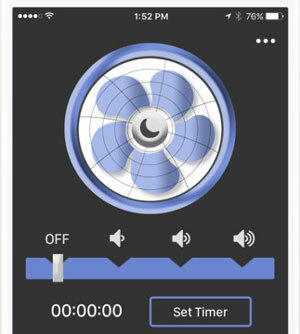 Sleep Aid Fan: it comes with 3 fan noises, an adjustable volume, and built-in timer to help you sleep better. Great for calming your mind too. 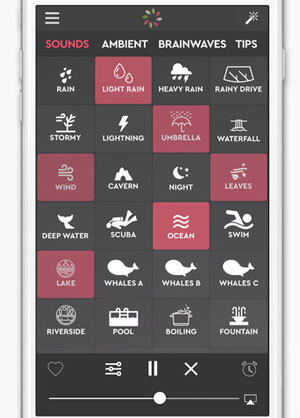 Sleep Sounds: has 100+ sounds that you can mix to customize your experience. You get individual volume adjustment for your mixes and can save them to your device. 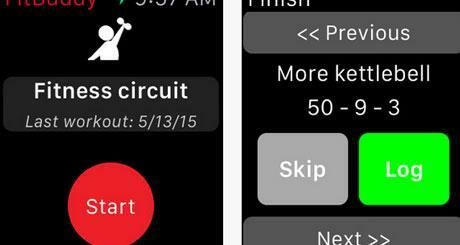 A timer feature is also available. Sleep Pillow Sounds: comes with 70 high quality sounds with thousand of mixes possible. 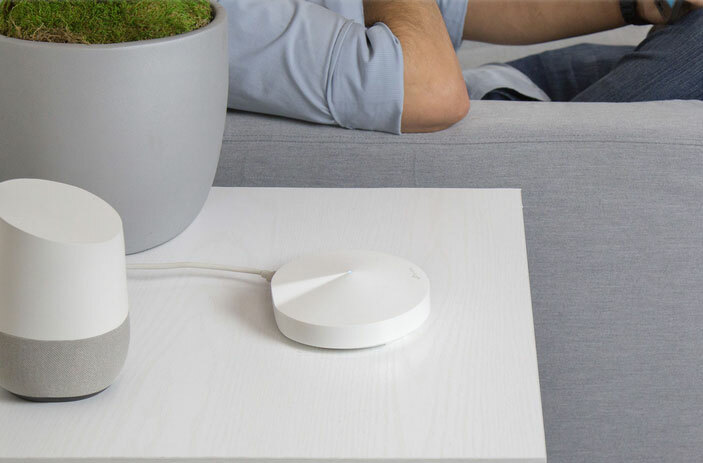 It has an alarm clock and sleep timer. 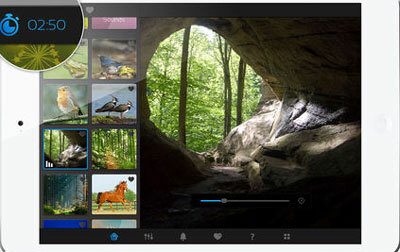 Nature images are also included. 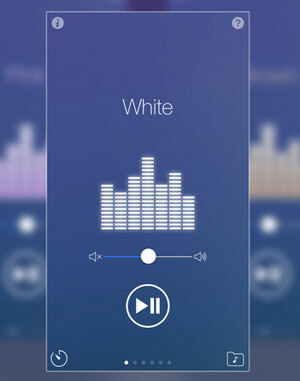 Have you found better white noise generating apps? Please share them here.